Your first CrossFit Class is Free. You will need to book in beforehand to arrange your private introduction where our coaches will guide you through the movements and ensure you are comfortable while participating in the WOD (Workout of the Day). 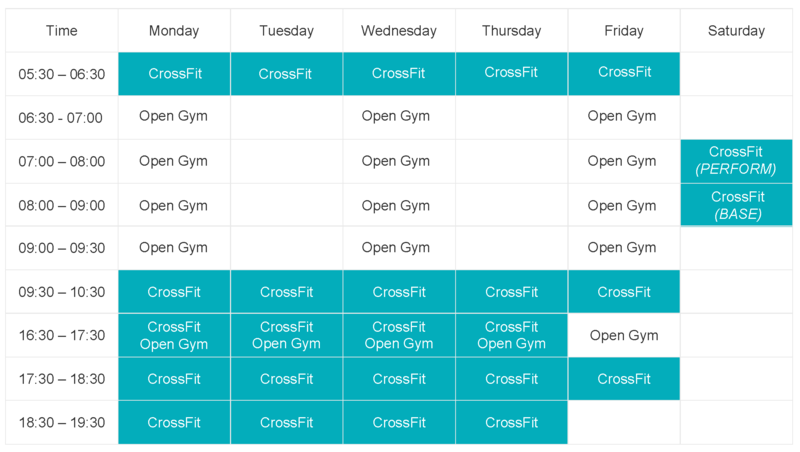 – Is CrossFit for me? CrossFit is for everyone. The programs we provide are suitable for ALL ages, levels and abilities, regardless of your current fitness level. – At CrossFit Hunter, we are all about the Community and making great friendships. All of our members are friendly, you will feel welcome on your first visit. This is a time for ANY CFH member to come in, practice certain movements, make-up a missed WOD, or just hang out. One of our CFH coaches will be at the gym during these times that will be happy give pointers, tips, support, encouragement etc. Our CFH coaches are in the gym to ensure your safety while you work through your own “open gym”. Does my membership allow me to participate in open gym? All Unlimited Weekly CFH members have access to Open Gym. At CrossFit Hunter every workout is like a personal training session. We program your workouts, instruct your movements, scale the workout for you as necessary, warm you up, cool you down and we fully commit to you each and every time you walk through our door. We are 100% committed to helping you achieve your goals. Pricing / Package Options Our membership fees are weekly payments made in advance. Our standard weekly memberships have NO CONTRACTS and we absorb ALL Direct Debit fees. * Evidence of full time student status must be provided for student rates. *Please note: We only require “2 weeks notice” of any membership cancellations and holds. It’s simple to get started! Simply get in touch with one of our friendly staff members by calling 0403 502 793 or click the BOOK NOW button below. From there, one of our staff will talk with you to answer any questions you may have and then organise coming along to your FREE Introductory CrossFit session.